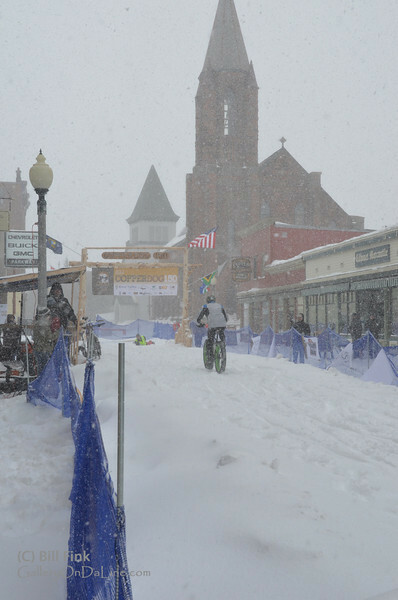 Here are still pictures from the Saturday, March 3 events of the 2012 Copper Dog 150, including the Red Jacket Cyclotron and the Second Stage finish in Copper Harbor. Images copyright 2012, Bill Fink Communications, LLC. If published, credit Bill Fink, GalleryOnDaLine.com. High quality prints and photo products are available through this site.